With over 17 years of experience in Malaysia, our approach for treatment combines various methods to achieve the best results for our patients. Your spine helps hold your body upright. Without it, you couldn’t walk, run, or play sports. If you look at yourself sideways in the mirror or look at a friend from the side, you’ll notice that the back isn’t flat like a piece of board. 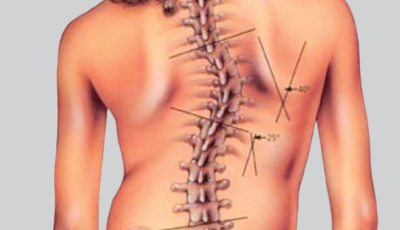 We offer a variety treatments for Scoliosis correction and Spinal Restoration. Learn more on how Dr.Madeline and her team can help you. 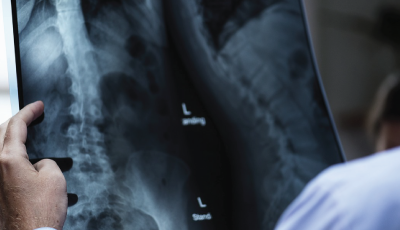 Read more about how we have helped our patients and what they have to say about Spinal Inc.
We help our patients live physically to their optimum potential through our Scoliosis Correction Program or Spinal Restoration Program. 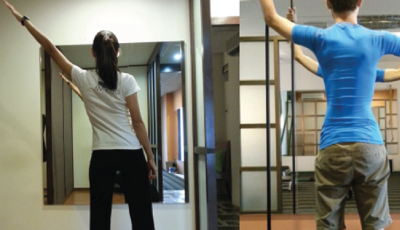 Spinal Inc. has been established since 2002 by the founding doctor, Datin Dr Madeline Ting. She is also the first certified Schroth Practitioner in Malaysia (click on certification image to enlarge) . At Spinal Inc, the primary focus has always been on scoliosis correction our patients vary in age from 8 to 85 years old. Our evidence-based program uses scientifically proven and well documented techniques designed to correct spinal structure and posture. We provide superior quality treatment and aspire to make the environment and services within our practice exceed the expectations of our patients. Learn more about our treatments and how we can help you. Get in touch with us now!